Ashwin came up with befitting replies when Twitter users questioned his record in Australia. Silence is not always the best answer. Sometimes you have to give it back and that's what R Ashwin did on Wednesday. India and Australia played their first T20I and it was the hosts who emerged as the winner. 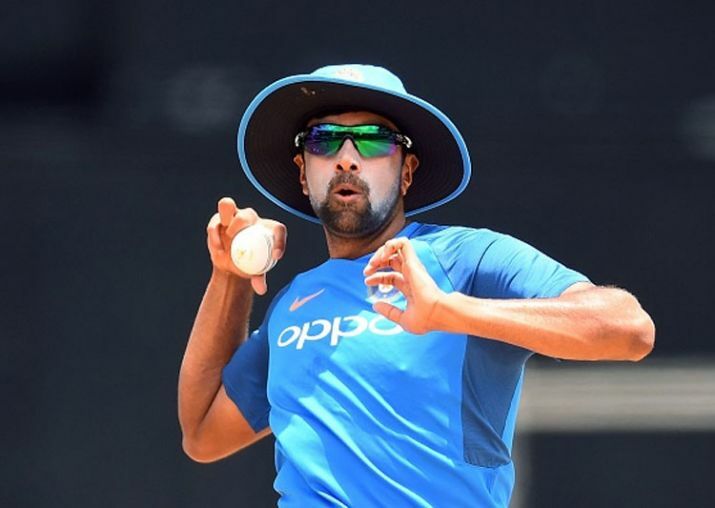 Ashwin was following the game and despite the result going against India, the offie was happy to see the boundary size in Australia which is big; a delight for the bowlers, in his words. 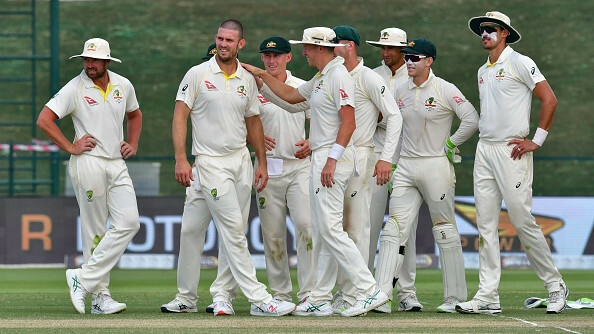 "The boundary sizes in Australia Phew -- is a delight for the bowlers. #AUSvIND," he wrote. Responding to Ashwin's tweet, one of the fans tried to roast him. He wrote, "tum waha 6 khaate the (You used to be smashed for sixes there)," the fan replied. Instead of ignoring them, as many cricketers do, the Tamil Nadu cricketer came up with his figures for India in their 3-0 T20I series win in Australia last time. "2 for 26, 1 for 27 and 1 for 37 in the 3-0 win last series. Thanks buddy," he wrote. He wasn't done yet as fans kept on poking him. "How many wickets in test vs Australia in Australia buddy? ", another Twitter user replied. 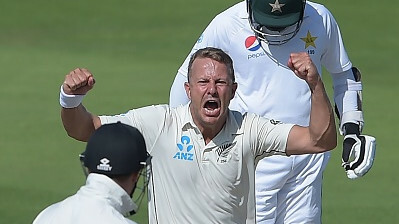 How many wickets in test vs Australia in Australia buddy? Ashwin, who is one of the wittiest cricketers on social media, had an answer for him as well. “I am the one whose got the records, please go and take a look. I can’t Google and find you," his reply read. I am the one whose got the records, please go and take a look. I can't Google you and find you.??? ?